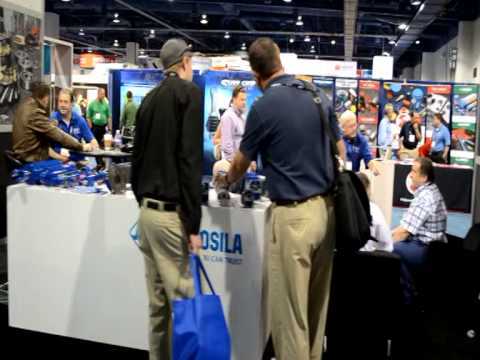 19.04.2019 | Hydrosila at BAUMA 2019! 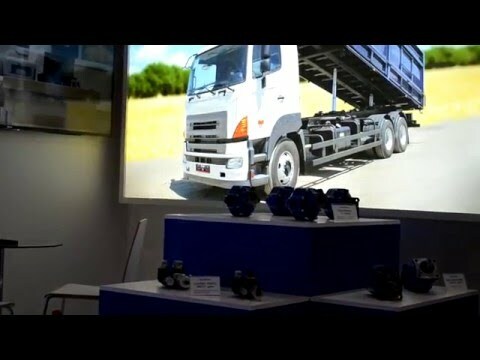 The group of companies Hydrosila took a part in the International exhibition BAUMA Munich 2019! 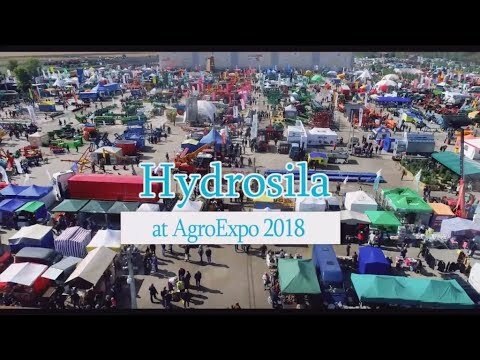 24.10.2018 | "Hydrosila" took a part at AGROEXPO-2018! Company «Hydrosila» took a part in the International agricultural exhibition AGROEXPO-2018, which was held from 26 to 29 September in Kropivnitskiy, Ukraine. 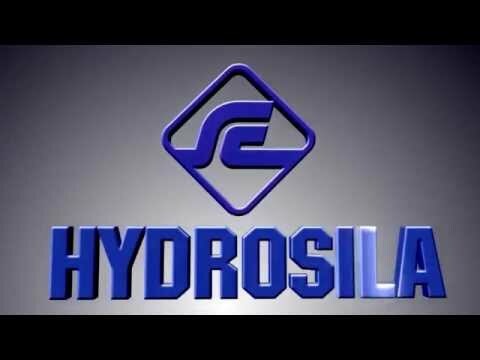 Hydrosila - hydraulics you can trust. Design and manufacturing of fluid power machines and components for hydraulic systems. 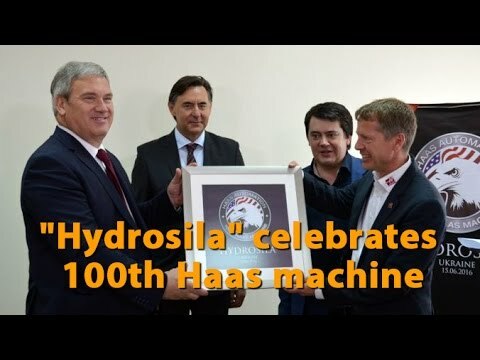 Today, June 15, a group of companies "Hydrosila" celebrates the 100 th and received the bonus 101st machine from America's leading manufacturer of metalworking equipment, CNC - Company Haas Automation. As a part the program of cooperation with universities that prepare technicians for the agricultural sector, the company "Hydrosila" conducted training in Vinnytsia National Agrarian University (VNAU). The program of mutually beneficial cooperation with universities at the initiative of "Hydrosila" has been for about 10 years. 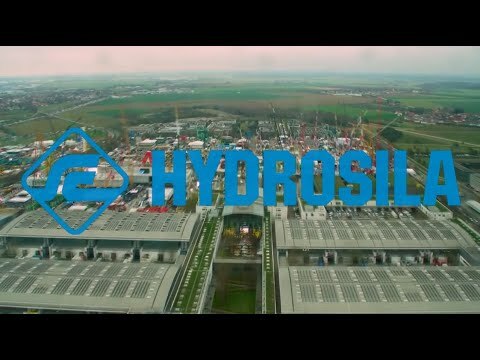 "Hydrosila" is one of the largest manufacture of hydraulic units and components in Eastern Europe. 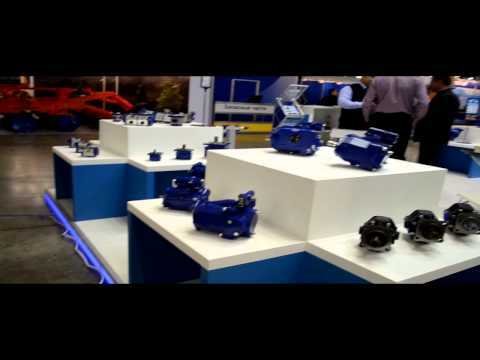 Hydraulic pumps and motors, valves and cylinders of TM "Hydrosila" used in hydraulic systems, agricultural, road construction, municipal and other machines with pressures from 140 to 420 bar. 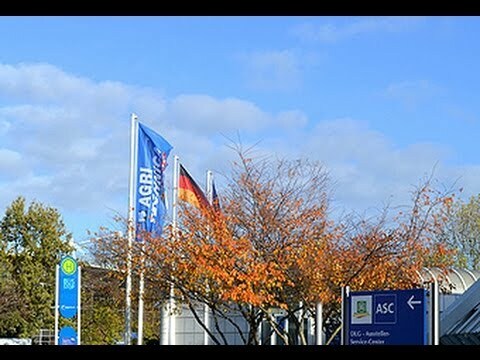 "Hydrosila" once again took a part in the largest international exhibition of agricultural machinery and technologies Agritechnica 2015 - the largest exhibition, which was attended by industry leaders from 114 countries of the world.